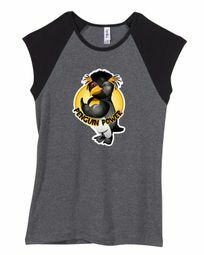 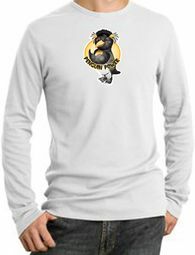 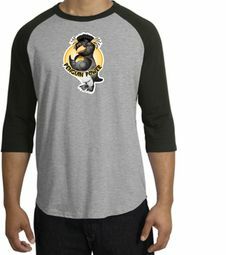 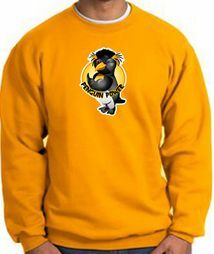 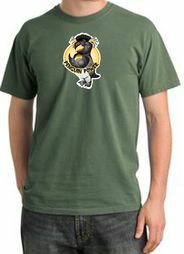 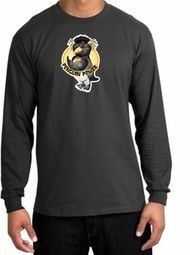 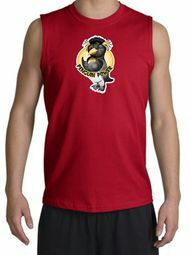 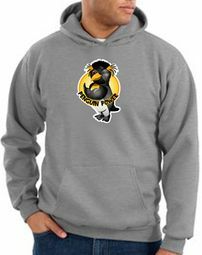 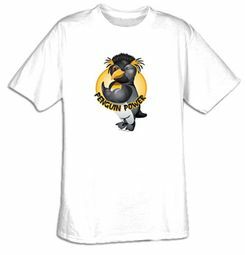 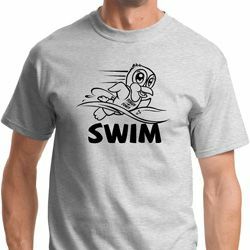 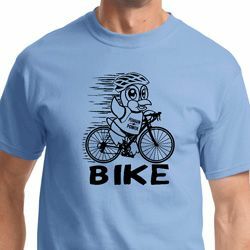 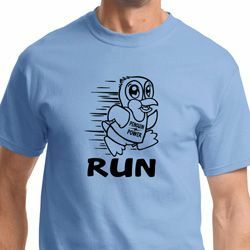 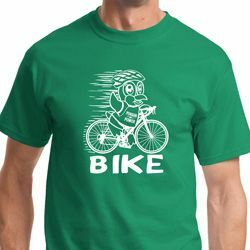 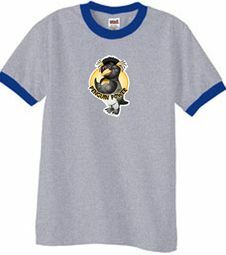 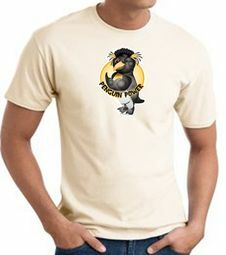 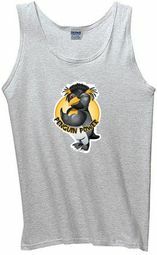 Buycoolshirts Workout Clothing - Penquin Power T Shirt Section is here! 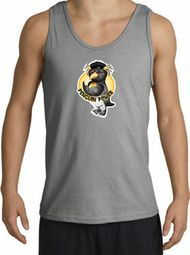 Our exclusive design is sure to attract attention at the gym and everywhere you go! 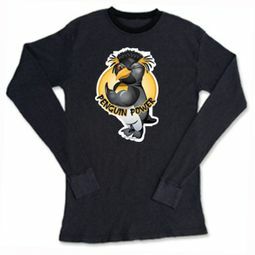 Our Power T Shirts, Mens, Ladies, Juniors, Lightweight and Heavyweight Thermals, Power Hoodies, Sweatshirts, Raglans, Ringers, Tank, Muscle shirts, Pigment Dye t shirts and Gym Tees (small print) powerfully take control of ultimate comfort, fit and style!